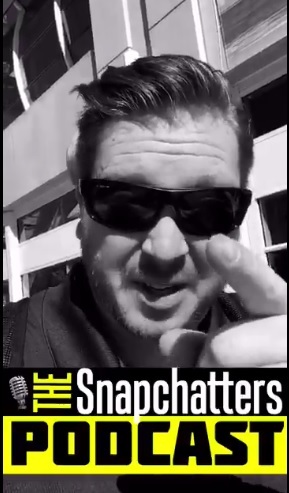 Since publishing Part 1 of this new series on Snapchat on-demand geofilters (which can be found here) I’ve had more than a few people ask me about geofilters in general AND also WHY am I giving away my ideas for free. The first question involves a detailed answer that dives into geofilters as a whole, which is saved for another blog post. I get enjoyment from helping others see how effective social media marketing can be. Am I alone in that regard? From what I’ve seen and heard from many of my friends who also work in the industry, I would say no. I think there are a great many who do what I do that also like assisting others to see the value in the platforms that we tout so highly on a consistent basis. But the other part, besides the enjoyment of seeing that “Aha!” moment in someone’s eyes, is that it absolutely helps me personally become the go-to on that subject, and then potentially other subjects in the same area, which can turn into business where I not only get to help others profit, but I do too! But there IS in fact ROI in social media and YES in Snapchat (gasp!) despite what you may hear and read from some of the “experts” out there. 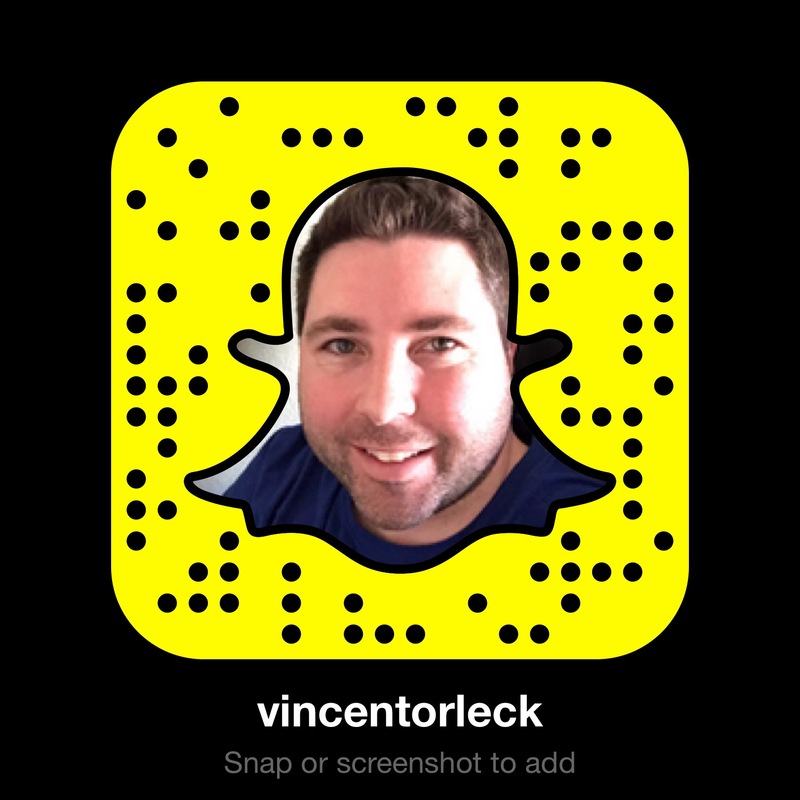 There IS value in using Snapchat for your business even if its not immediate monetary value. URLs aren’t allowed in the GeoFilters but the name of your show will do just fine, along with whatever logo you use. If you have an interview-format show and you are a great planner who has their shows and guests already lined up with specific dates, you could even include the guest’s name and then set the filter up around THEIR specific location for a short period of time. This allows them to help you promote that week’s show specifically too. Having an all-day open house event? Create an image that’s an animated depiction of the home along with a few key pieces of info (# of bedrooms and bathrooms, square footage, etc.). You could even encourage visitors to use it to be entered to win a door prize as an enticement by snapping pics of their favorite room with the filter applied and re-posting it to Facebook, Instagram, or texting/emailing it. Haven’t seen this quite yet, but it would certainly be easy enough to create a geofilter just for yourself around the spot (your home?) where you know you’ll be streaming from and include the show/stream details as a way to help promote it. If you’re doing the show from a more populated place, it has the potential to be seen by others too. Or if you have a co-host, set it up around BOTH of you….if its residential homes the price is likely to be very low. Ok so this one would seem to be more specific to those of us in the social media marketing world, but I do think it could apply in other industries within creative as well (graphic design, digital marketing, even CMO!). I just think it would be a really fun and definitely different method to separate yourself from other applicants and/or interviewees. It would take some really clever timing, but imagine if you could put a call-to-action on the top of your resume telling the reader that they could hop on Snapchat at that moment and see a geofilter featuring their best, most qualified applicant? Do you think they might just remember your name and face? I would love to hear my buddy Carlos Gil‘s reaction to this idea actually, given his background within the job recruiting field. So what do you think? Could these work, or are they non-starters? Always love hearing others’ thoughts, so definitely feel free to leave a comment here, tweet me OR of course hit me up with a snap! Next Post Facebook Extends Olive Branch to Conservatives…Does It Matter?